"Mystical Dimensions of Islam, from its first appearance in 1975, has become the standard English-language handbook on the subject of Sufi sm. 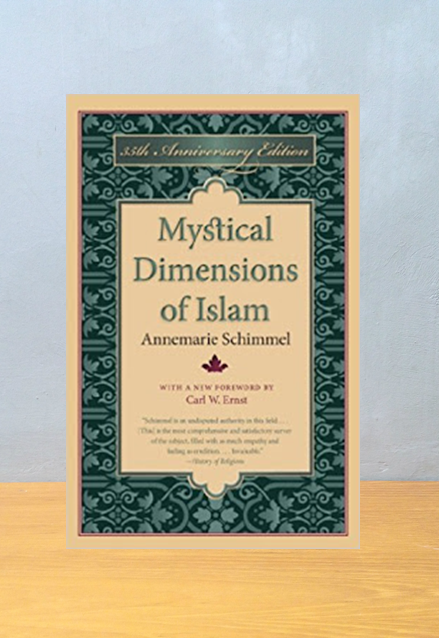 impact on the study of Islamic mysticism than Annemarie Schimmel." "A truly beautiful book. . . . Radiates an elegance of style. . . . Replete not only with the poetic insight of the author but with her unquestioned scholarly mastery over materials from the vast culture-sphere of Islam." "Comprehensive, detailed, and combines sophistication in religious studies with high-level competence in the original sources. . . . Provides far more detail, depth of analysis, breadth of geographical coverage, and sustained clear explication and interpretation of individual topics than can be found in any other survey [of Sufi sm] in English." development, and historical context—as well as her erudite examination of Sufism as reflected in Islamic poetry, draw readers into the mood, the vision, and the way of the Sufi . 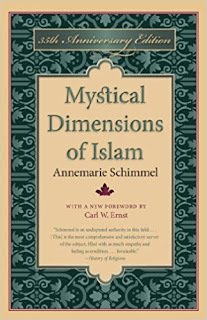 In the foreword, distinguished Islam scholar Carl W. Ernst comments on the continuing vitality of Schimmel's book and the advances in the study of Sufism that have occurred since the work first appeared.